Steve Goodrich is the CEO of the Center for Organizational Excellence, Inc., Vice Chair of the Government Transformation Initiative, and the Chairman of the Association of Management Consulting Firms. 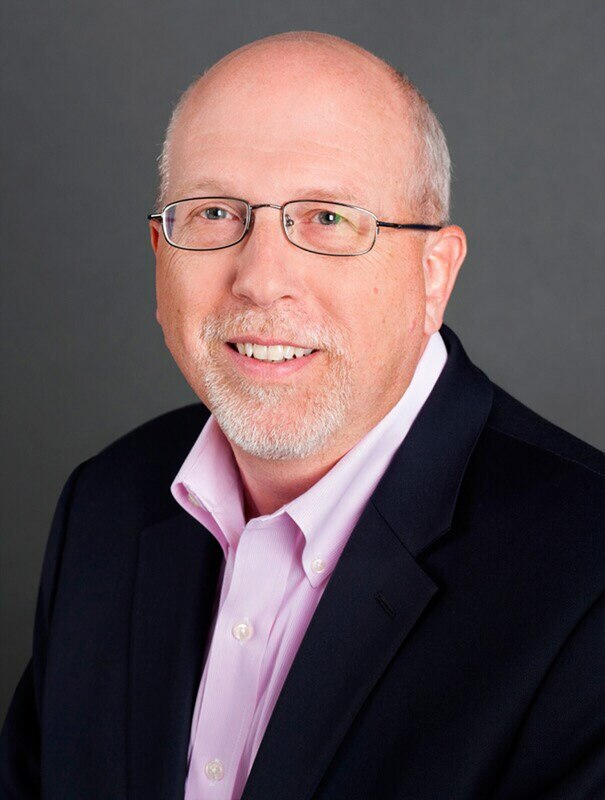 Steve Goodrich is the CEO of the Center for Organizational Excellence, Inc., Vice Chair of the Government Transformation Initiative, and the Chairman of the Board of the Association of Management Consulting Firms. Inefficient programs take away critical resources, reduce quality, cost more money, and reduce services to the American people. Efficiency is achievable, but only if it is strongly desired and addressed. Inefficient and ineffective federal agency programs have been chronicled for eons. Most of the discussions center around making government cost less, cutting budgets, or holding hearings on perceived program lapses. With these actions, cost is sometimes eliminated, service levels are possibly reduced, or resources are condensed. This allows the argument that the government overall is more efficient, but that does not mean programs are efficiently operated or managed. Because of this high-level approach, most managers don't relate to what efficiency truly is or how to achieve it, and many opportunities that could make government work better are left on the table. Efficiency is producing the required outcome with the minimal (or appropriate) amount of resources, time, and cost. If too many resources are applied, it paradoxically leads to a reduced level of productivity, eliminating the opportunity to get other critical activity accomplished and sucking up precious funds. On the other hand, trying to do the job without enough resources, or with the wrong ones, may cause an inability to achieve the intended result, also wasting precious funds. A balanced approach to efficiency is required and there are many factors that contribute to it. Efficiency is measured through productivity, the amount of resources it takes to produce an outcome, or the ratio of output per unit of input. Making programs more efficient can reduce the amount of input required to produce an output or achieve an objective. Resources include people, money, technology, data, facilities, equipment, etc. Efficiency requires a clear goal, supported by a well-defined process, the right resources, and the ability to adapt as needed. It requires the accomplishment of key activities in the least complex way with clear progress as well as outcome measures that let you know you are making the appropriate progress. An entity as large as the federal government often stumbles with efficiency. That is why I rarely see it being addressed. Every day, we learn about technology systems built with inadequate requirements, improper talent assigned to projects, or an approach that requires significant resources to achieve an outcome that could be done with less if innovation, technology or the right skill levels were applied. The Government Accountability Office often finds duplication, overlap, and fragmentation, which points to a pattern of significant inefficiency. IG reports demonstrate waste, and Congress can exacerbate inefficiency through across-the-board cuts or not ensuring programs are right-sized. Inefficiencies abound due to too many layers of decision making and complex systems derived over years of inattention. At times federal or contractor employees are assigned to projects with inadequate skill alignment or political cover, and performance management approaches allow little leeway for change. Low morale can also contribute to inefficiency. A separate entity should be created to provide the methods, tools, and systems necessary to transform government into a more effective entity; this provides agencies with the necessary expert resources while they keep the trains running. COO's should take the responsibility to ensure program and mission activity is as efficient as possible with the flexibility to assign the right people and the right resources and apply the savings to other programs. This puts the accountability where it should be — at the local level rather than the political level. A culture of efficiency can be created through a combination of aligned employees, development programs, leadership attention, measurement systems, and appropriate processes and resources. Technology, as well as program success, should be shared across agencies to eliminate redundancy and help agencies move forward more efficiently; a clearinghouse to share best and existing practices among agencies should be created. Duplication should be eliminated through interagency councils or the transformation entity discussed above. Shared services should be implemented creating streamlined administrative and back office systems. Will Everything Always Be Efficient? Sometimes a little inefficiency is ok. For example, innovation requires some level of tolerance for trial and error. Sometimes we have to dig frozen soil in the tundra and not wait for summer, even though it uses more resources or costs more money. NASA programs require significant redundancy to ensure safety, and the battlefield usually includes excessive resources to get the job done. Overall efficiency is rarely a focus for government and is a major reason money, time, and resources are wasted. Given the budget situation of our government, the focus on service and data, and the cataloging of duplicative programs, it is time for our government to address this critical need.